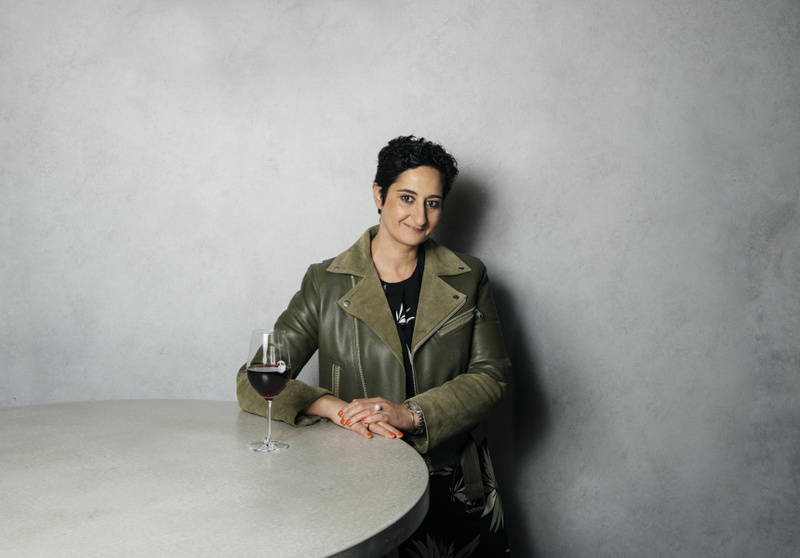 After 13 years as editor of Gourmet Traveller, she’s learnt a thing or two about success and longevity in Australia’s food scene. Over 12 months the Broadsheet Kitchen will be home to four different restaurants, for three months each. Whose restaurants? Potentially yours. Four winners will be given the opportunity to transform their vision for a new food concept into reality, starting soon. Five judges – leaders in their respective fields – will decide who gets a tenancy. 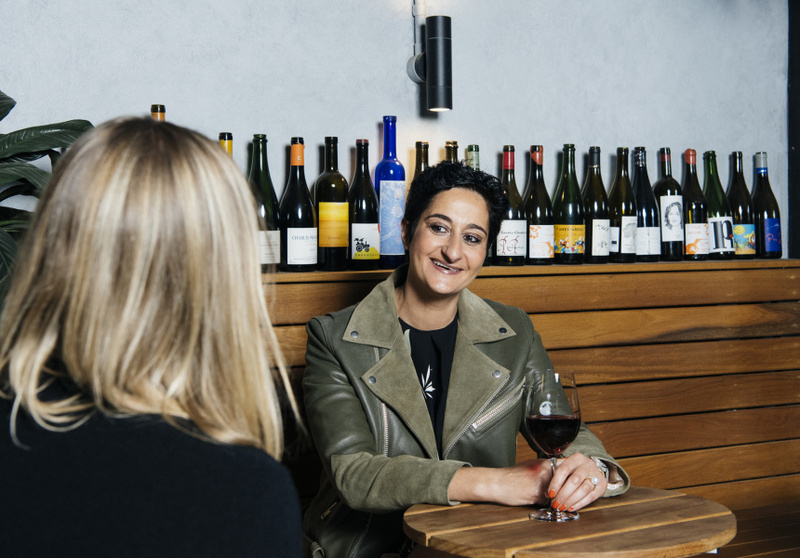 Joining the selection table is Anthea Loucas Bosha, newly announced CEO of Food and Wine Victoria, and a journalist for more than two decades, 13 years of which were spent as the editor of Gourmet Traveller. 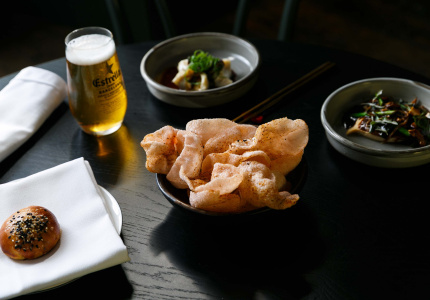 The role took her to every corner of the country, where she watched Australians’ relationship with food mature and thrive, and a new generation of chefs and restaurateurs make their mark on both the local and international culinary landscape. In her 13 years running one of Australia’s most respected food publications, she learnt that hard work in the restaurant industry doesn’t always translate to commercial success. A strong brand is often just as vital as the food. In 2017 Loucas Bosha returned to Melbourne, her hometown, after more than a decade in Sydney. She assumed the role of head of content and PR for one of the country’s most powerful and dynamic brands: cosmetics house Mecca. “It’s been one of the best decisions I ever made. I learnt so much about the world of … retail, marketing and digital through my time in this business,” she says. She will soon leave Mecca for Food and Wine Victoria, the body charged with showcasing the state’s food credentials both here and around the world (its major annual event is the Melbourne Food and Wine Festival). 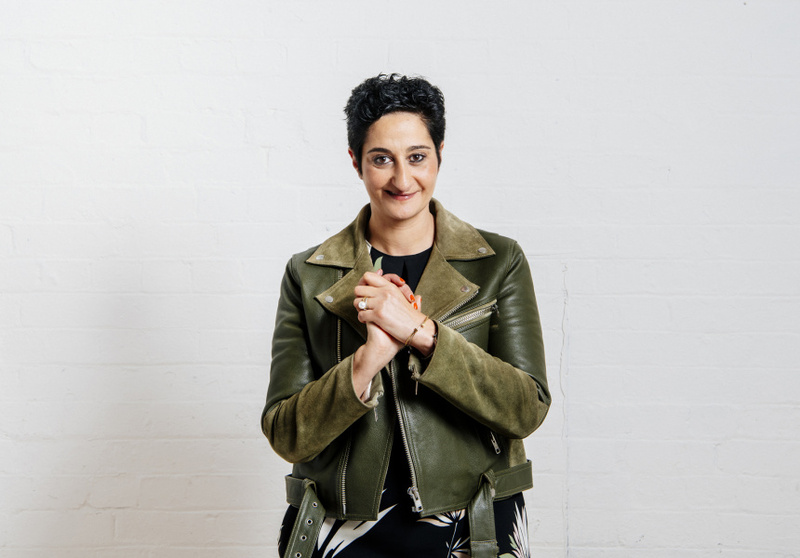 As the organisation’s CEO, she will once again be putting a spotlight on established and emerging food talent, and the people driving Australian dining culture. 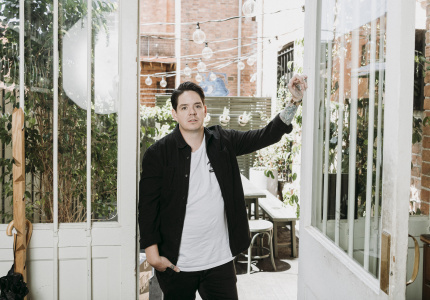 For Loucas Bosha, “the diversity and breadth of our talent” is what’s most exciting about Australian dining culture. To win a residency in the Broadsheet Kitchen no experience is required, but enthusiasm, big ideas and commitment are essential. Winners will not only be given the space and operational support to run their own restaurants, they’ll be given mentorship from leaders across hospitality, branding and business – people chosen specifically to match that winner’s concept. 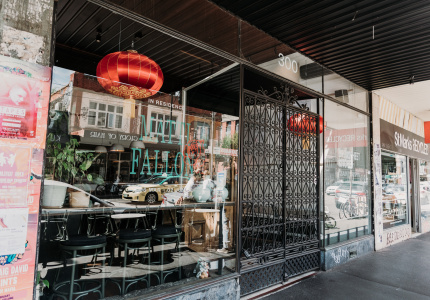 That means insight not only from the likes of Loucas Bosha, but a plethora of others who know what it takes to build a successful and long-living restaurant brand. 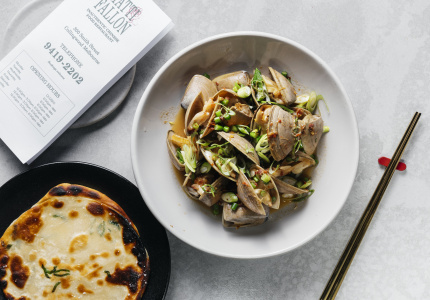 To receive updates on the Broadsheet Kitchen, subscribe here, follow us on Instagram, or read what else has been going on.